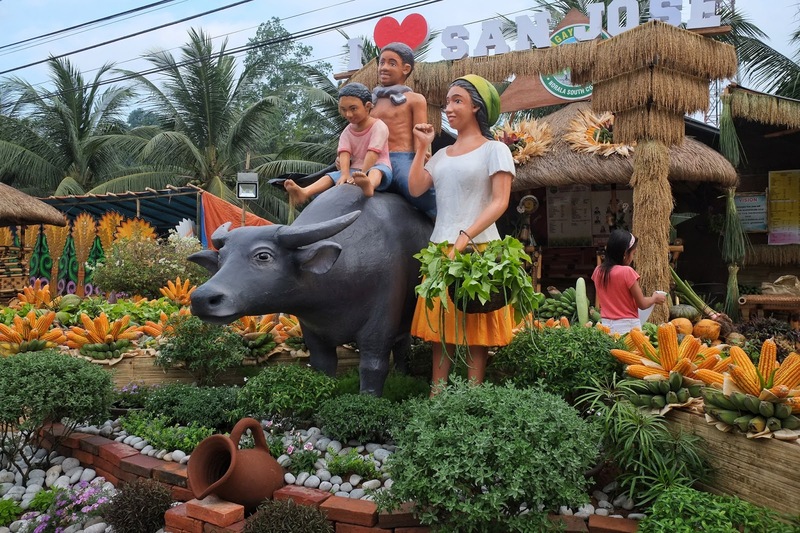 Aside from the colorful Kasadyahan sa Kapatagan street dancing competition, another highlight of the annual Kamayadan Festival in the Municipality of Norala in South Cotabato is the Bahay Kubo and Product Display Competition. Photo above show the entry of Brgy. San Jose which was adjudged as the champion of Kamayadan Festival 2019 Bahay-kubo and Product Display Competition. 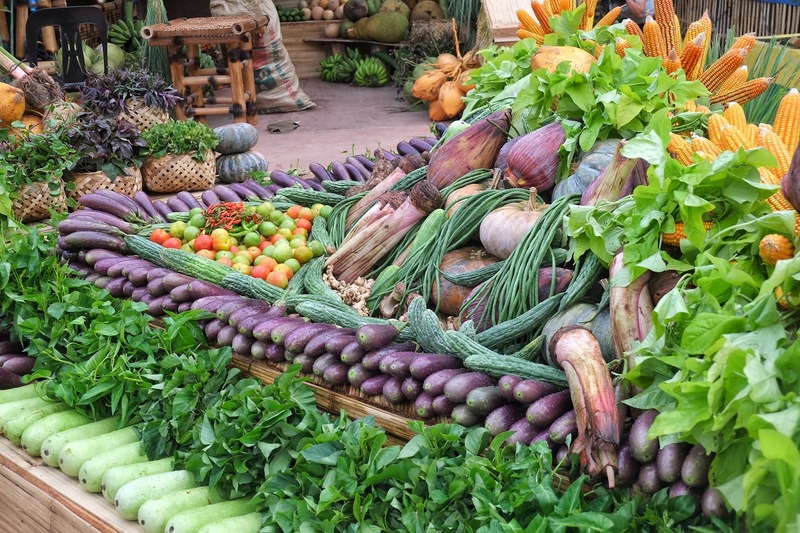 Participated by all the 14 barangays of Norala, the contest showcases the different products from each barangay mostly agricultural crops such as vegetables and fruits, among others. The event also showcases the artistry and creativity of the people of Norala with their designs of bahay-kubo. Kamayadan is coined from an Ilonggo term "mayad" which means good. Held from March 1-10 every year, Kamayadan Festival is a thanksgiving celebration for a good harvest and a colorful showcasing of the people’s culture and traditions. Kamayadan Festival is a thanksgiving celebration for a good harvest and a colorful showcasing of the people’s culture and traditions.